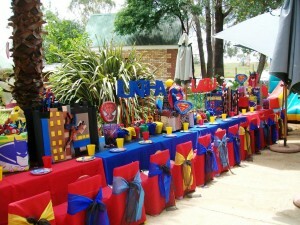 If you want to create an unforgettable day for someone you love and care about, think of a superhero birthday party. 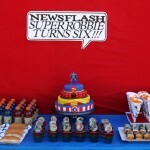 Not only kids but adults love superheroes and find them funny. 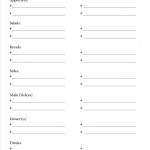 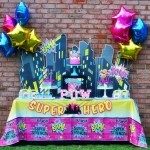 Nowadays, it is easy to get thematic clothes, decorations, kits, and games for celebrating birthdays, playing out with family and friends, or having a nice time while on a picnic. 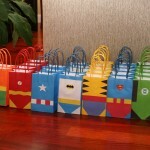 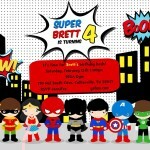 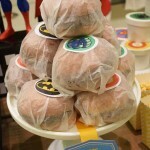 Superhero themed birthday party can be done for a 5-year old kid as well as for 30-year old adult. 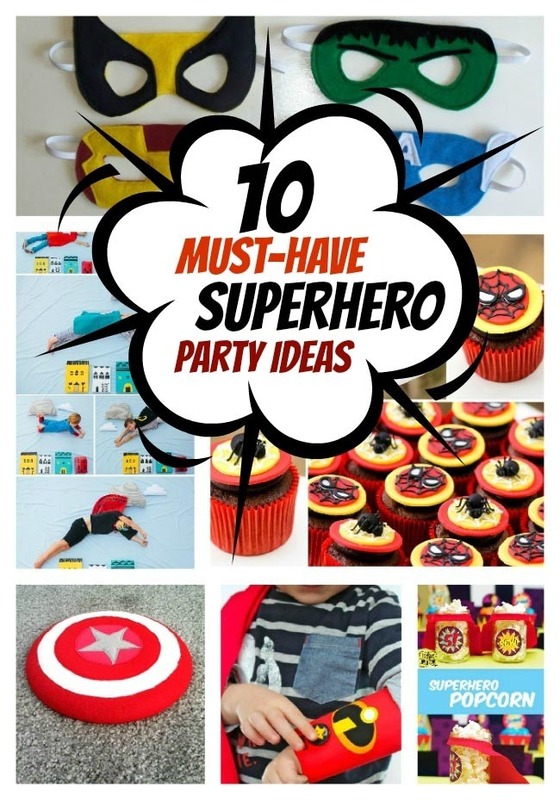 Find colourful outfits for girls and boys and make the party excited. 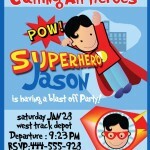 Both, kids and adults will find dressing up in themed costumes entertaining which will add happiness to the celebration. 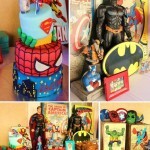 The costumes of Batman, Avenger and Supergirl will make photo and video shooting unique. 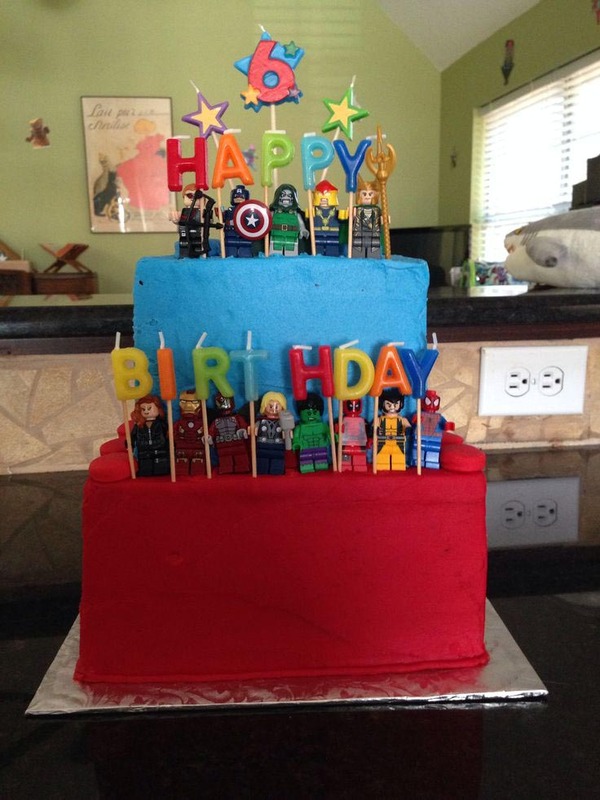 Don’t forget about supplies and decorations to make a b-day epic. 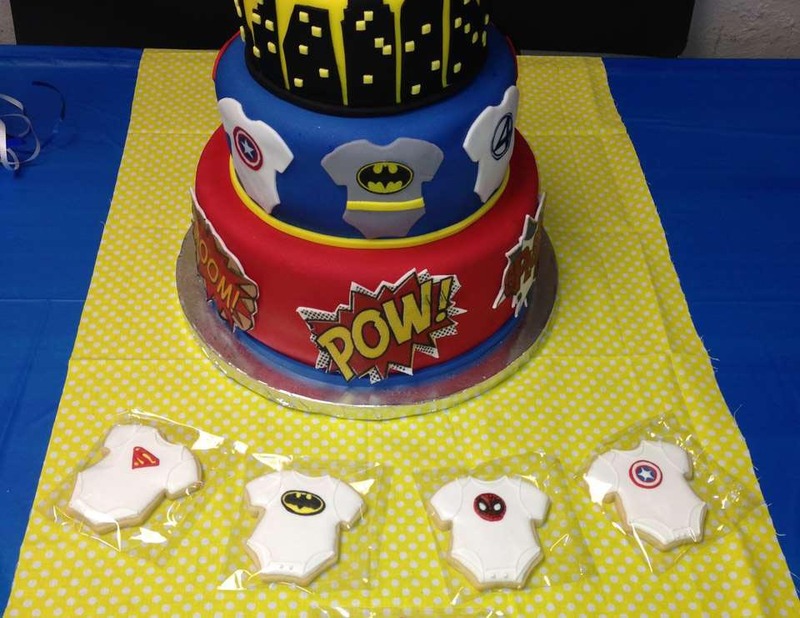 Among popular superhero birthday party activities are team games, completing tasks in a certain amount of time, hide and seek and others. 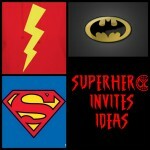 Find them online and read the rules how to play. 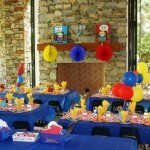 Each game can be played in the house but it would be better to offer kids to play outside and get more space. 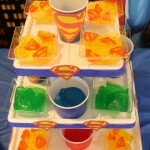 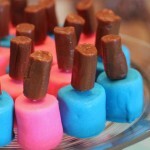 Some of the games include sweets which will be admired by little guests. 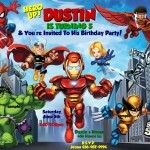 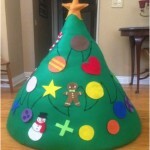 Divide kids into teams to make games competitive and award winners with toys, cakes and cool party supplies. 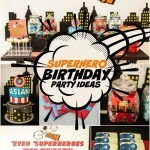 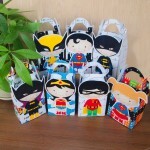 Order superheroes birthday party decorations like a tablecover, plastic forks, spoons, lunch and desserts plates, cups and napkins with characters from cartoons. 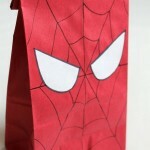 Get some colourful balloons, heart shaped lip gloss rings and candy sticks for girls and themed stickers, or spider man glasses for boys. 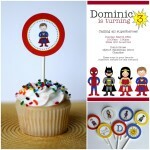 Look through thematic kits, games and costumes in the catalogue and choose what will be perfect for the celebration. 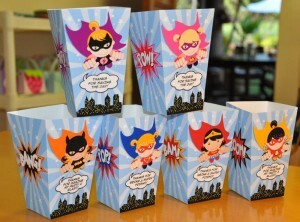 Your kid will feel absolutely happy about a coming cartoon action!